Start planning your Gettysburg trip here. Familiarize yourself with the Battle of Gettysburg and the Civil War. See the film, A New Birth of Freedom. 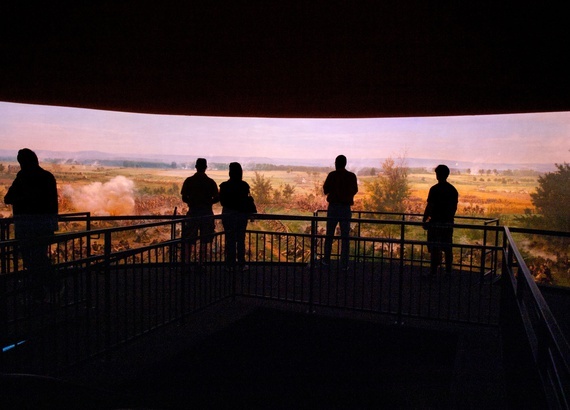 Then surround yourself with the sights and sounds of the battle in the historic Gettysburg Cyclorama. The fully restored, 19th century painting is one of only two in North America, weighing 12.5 tons and longer than a football field. 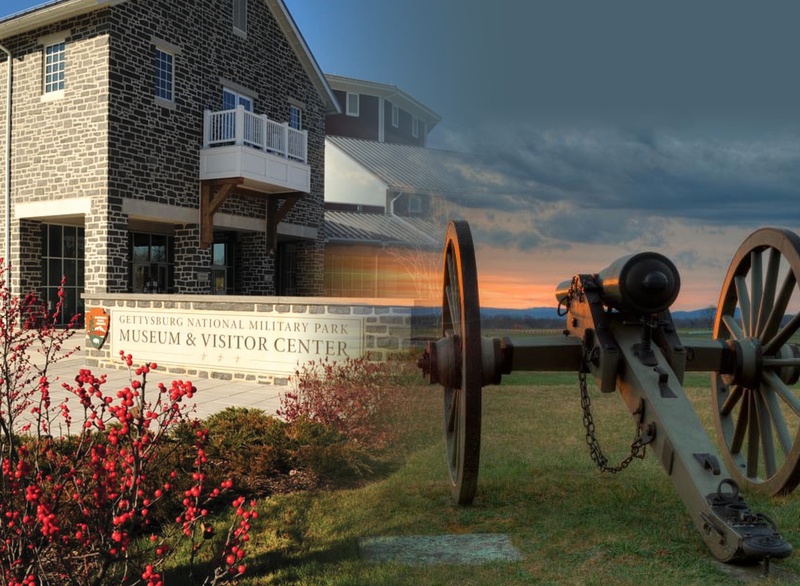 Explore the 12-gallery, Gettysburg Museum of the American Civil War with short films and unique artifacts from soldiers and civilians alike. Allow 45 minutes plus time to explore the museum. 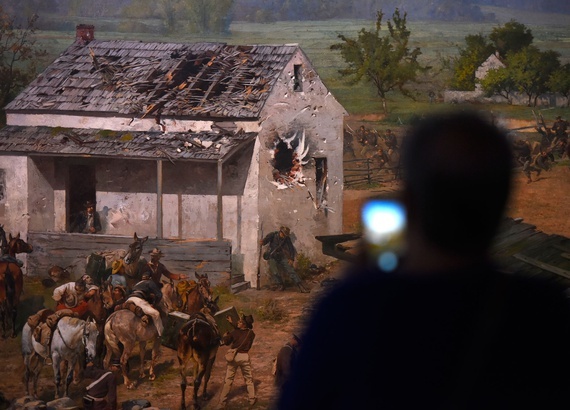 Friends Of Gettysburg: Complimentary admission to the Film, Cyclorama & Museum Experience. Become a Friend today. November - March Every 30 minutes beginning at 9:30 a.m.; the last Film/Cyclorama show is at 4 p.m.
April - October: Every 15 minutes beginning at 8:15 a.m. The last Film/Cyclorama show is at 5:15 p.m. The Gettysburg Museum of the American Civil War tells the story of the Battle of Gettysburg and its significance to our nation’s history. 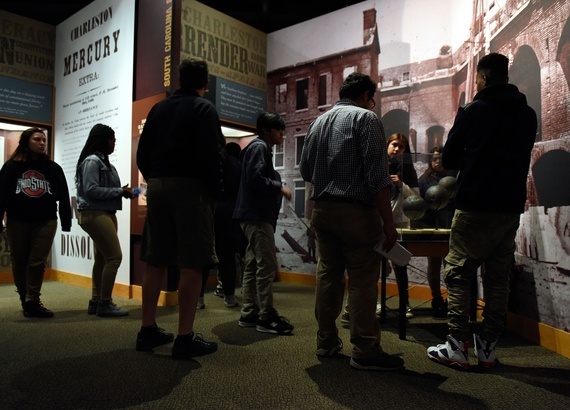 The museum’s collection of artifacts and archival materials provides visitors perspectives from President Abraham Lincoln, Confederate President Jefferson Davis, Generals George Gordon Meade and Robert E. Lee, soldiers, war correspondents and civilians. Allow 2 1/2 hours total for the battlefield bus tour. 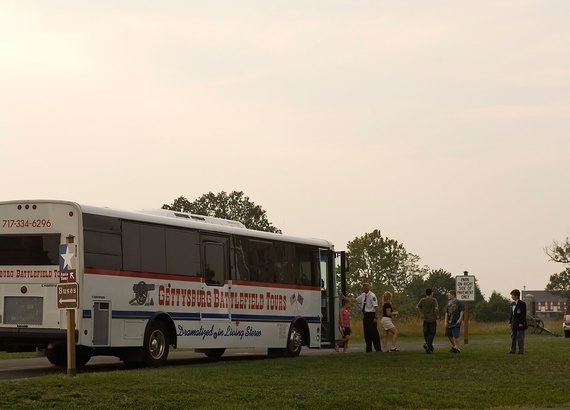 A Licensed Battlefield Guide will meet you at the Museum & Visitor Center and drive your car for a private, two-hour tour of the Gettysburg battlefield. Guides are available daily, but to avoid disappointment, advance reservations for Licensed Battlefield Guided tours are strongly recommended. Reserve your tour at least three days before your scheduled visit. Important: The prices above reflect a per vehicle cost. (Car tours are not charged per person.) Example: The total cost of a Licensed Battlefield Guided car tour for up to six passengers in one vehicle is $75. 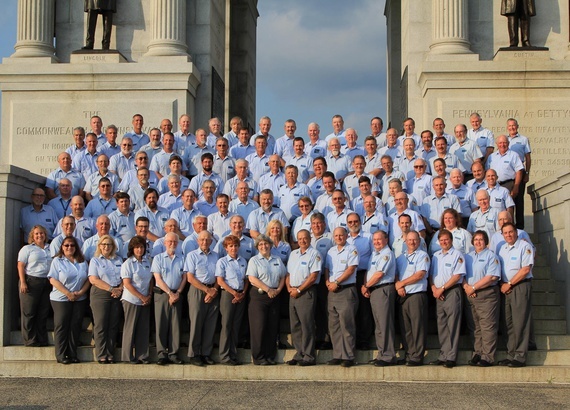 Licensed Battlefield Guides spend years studying the Battle of Gettysburg so they can offer visitors quality, informative tours. If you are satisfied with your experience, it is customary to extend a gratuity. Save money by booking your Film, Cyclorama & Museum Experience and Battlefield Bus Tour at the same time. President and Mrs. Dwight D. Eisenhower owned only one home—and it is right here in Gettysburg. Visit this historic home where Eisenhower often hosted world dignitaries. Learn about Secret Service activities and walk the farm where the President bred and showed prize-winning black Angus cattle. The home is preserved as it was in the 1950s. Open to visitors for standard visitation March through November. Open to visitors and decorated for the holidays in December. See the home where President Lincoln stayed before dedicating the Soldiers’ National Cemetery in November 1863. This is where he put the final touches on his famous, Gettysburg Address. Tickets may be also purchased at the David Wills House. 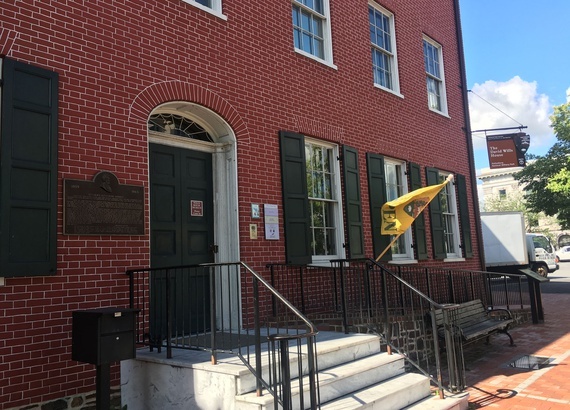 This National Park Service museum is located in downtown Gettysburg. Presidents' Day weekend, Feb. 16 & 17 and Feb. 23 & 24, 10 a.m. - 4 p.m.
March 1 through April 29 Wednesday through Monday, 10 a.m. - 4 p.m.
May 1 through Sept. 2 daily, 10 a.m. - 5 p.m. 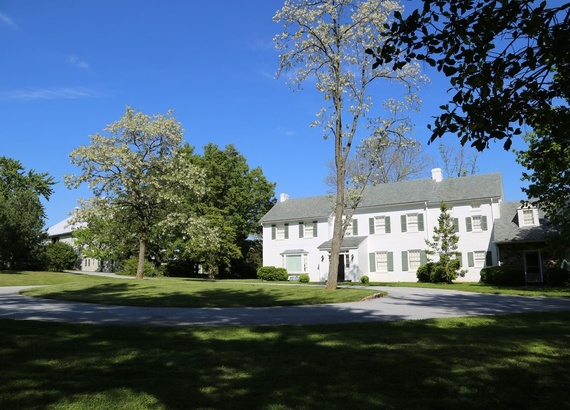 The George Spangler Farm & Field Hospital is currently closed and will reopen for the summer season on Friday, June 7, 2019. 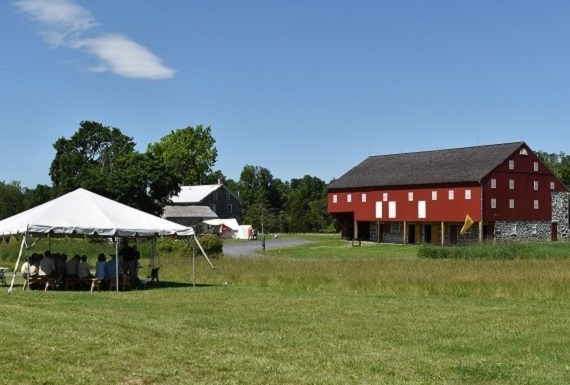 See one of the best surviving farms used as a corps field hospital during the Battle of Gettysburg. More than 1,900 wounded Union and Confederate soldiers were treated here. Discover the stories of the soldiers, surgeons and civilians of Gettysburg - minutes from the battlefield. FREE admission upon request with the purchase of a Film, Cyclorama & Museum ticket and FREE admission for Friends of Gettysburg.